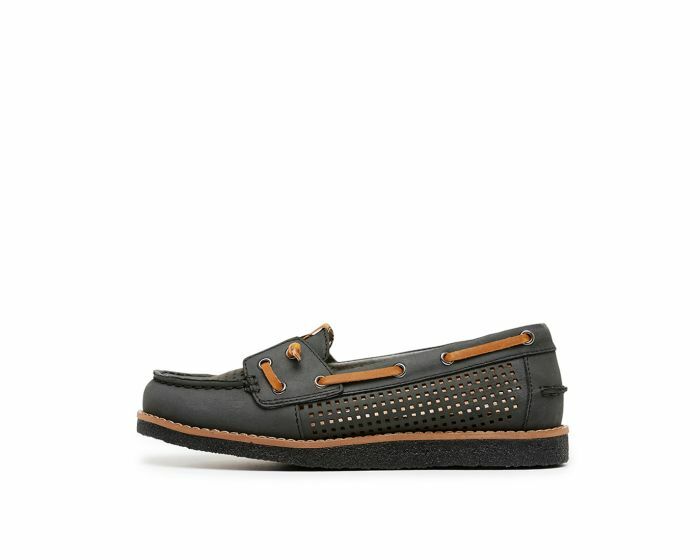 A versatile everyday loafer that boasts style and comfort in equal measures. Danella's soft leather construction breathes beautifully and moulds to your foot with every step, while a thick cushioned insole offers superior all-day comfort. 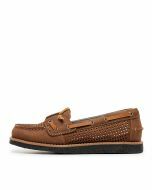 With a perforated leather upper, elevated sole and stylish boat shoe construction, Danella is an instant statement-maker!